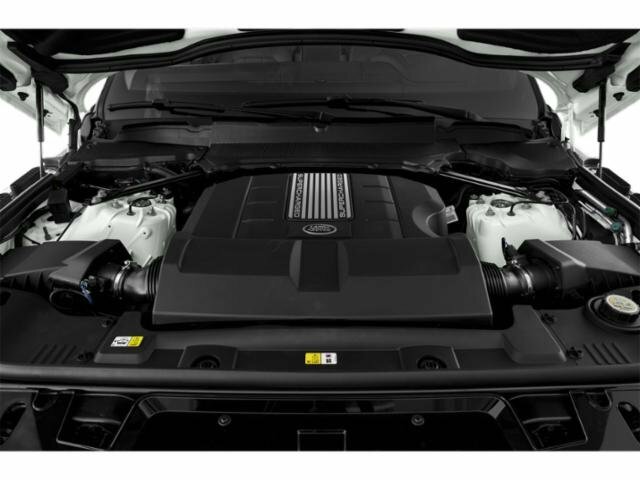 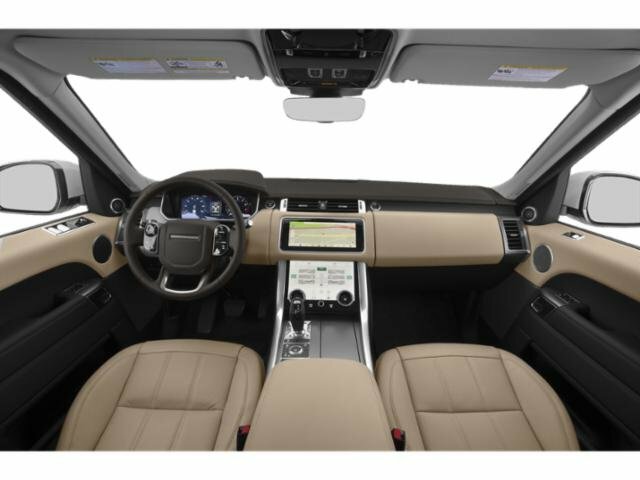 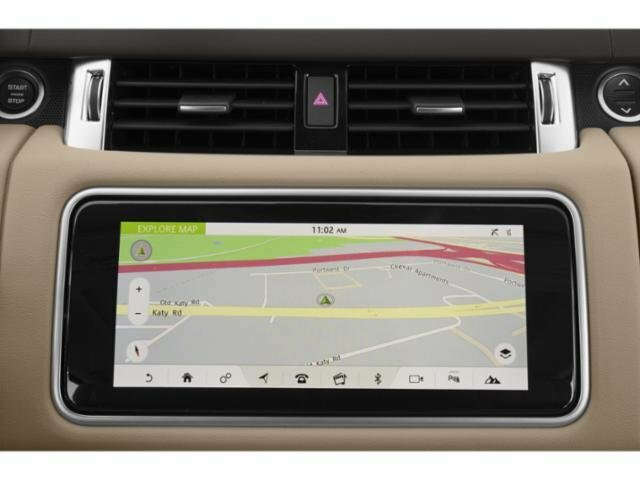 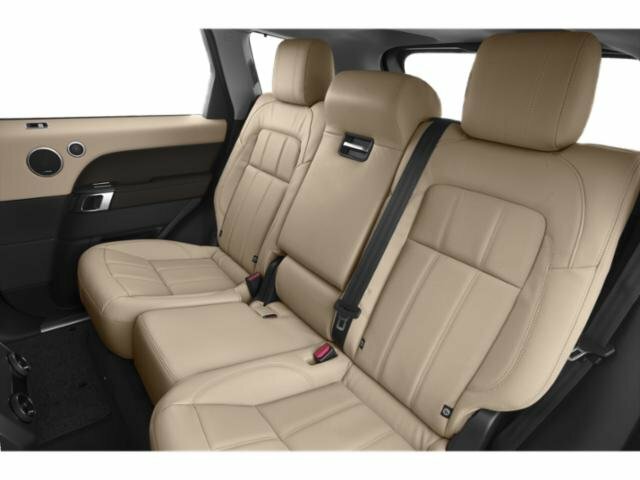 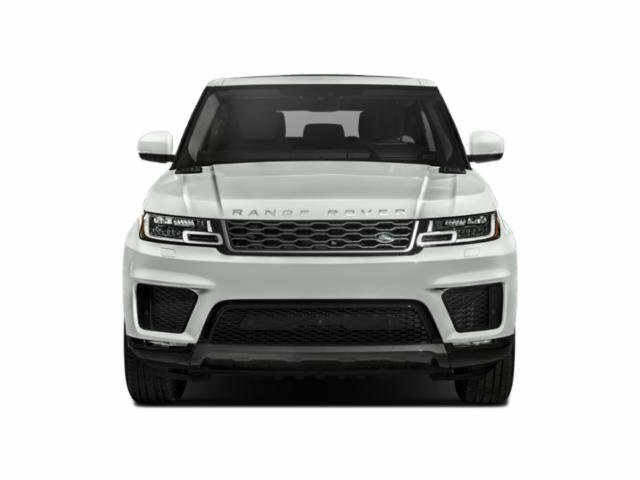 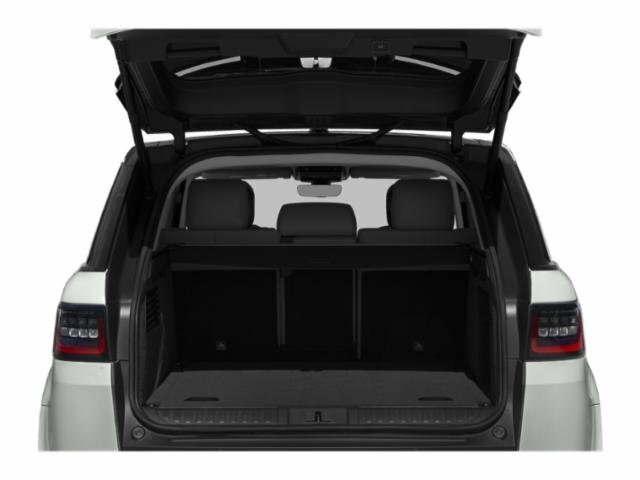 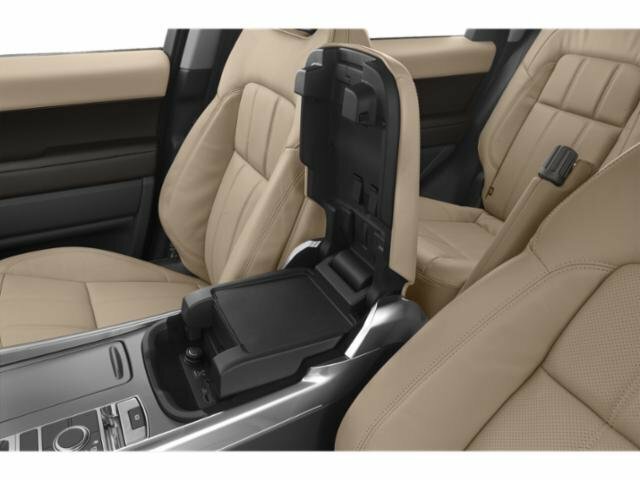 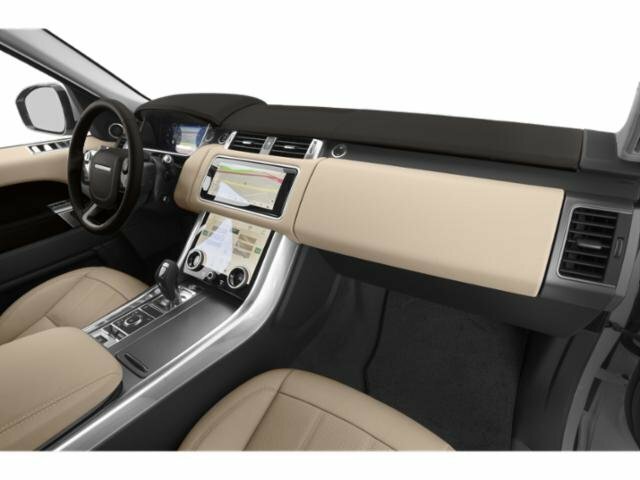 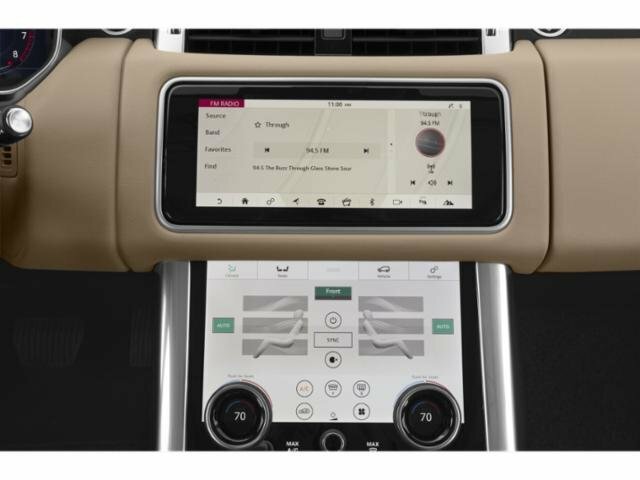 2019 Land Rover Range Rover Sport for sale serving Simi Valley, Oxnard & Thousand Oaks SALWR2RE8KA841337 - Silver Star Automotive Group. 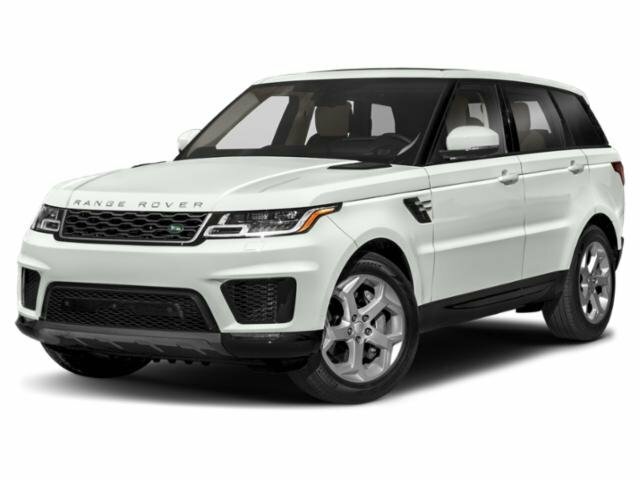 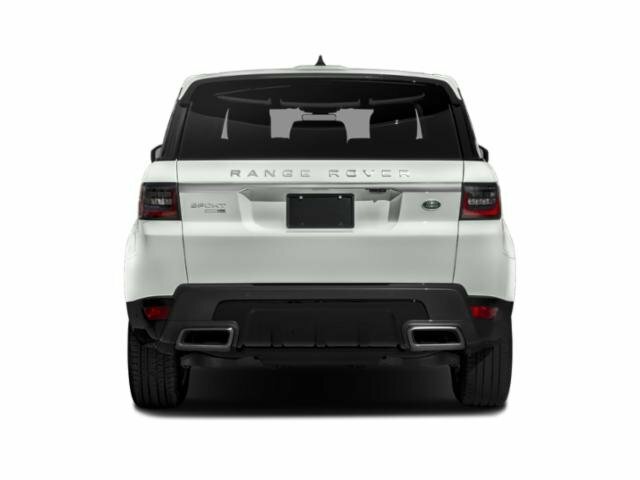 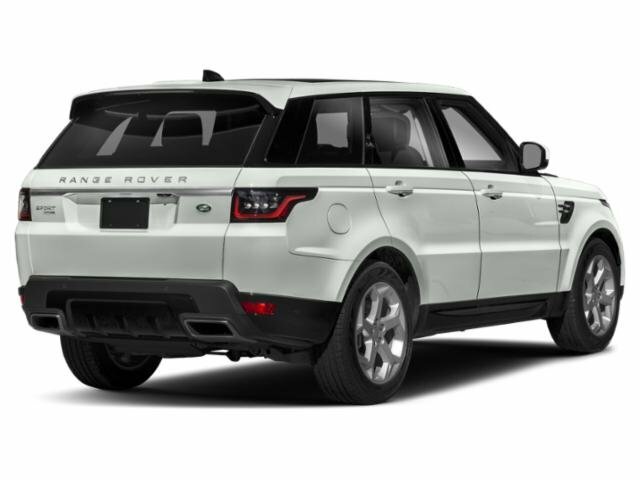 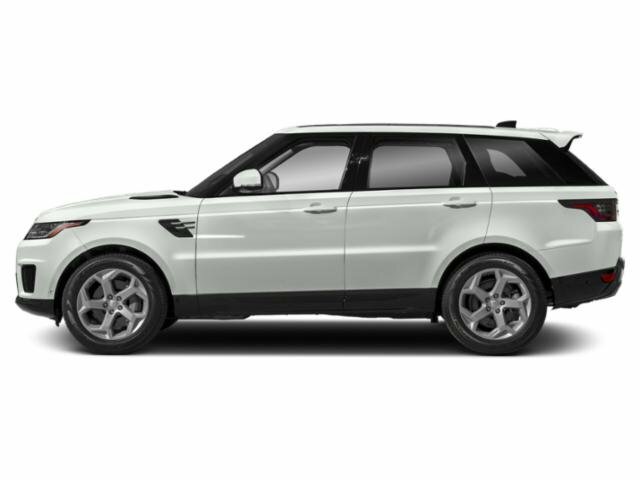 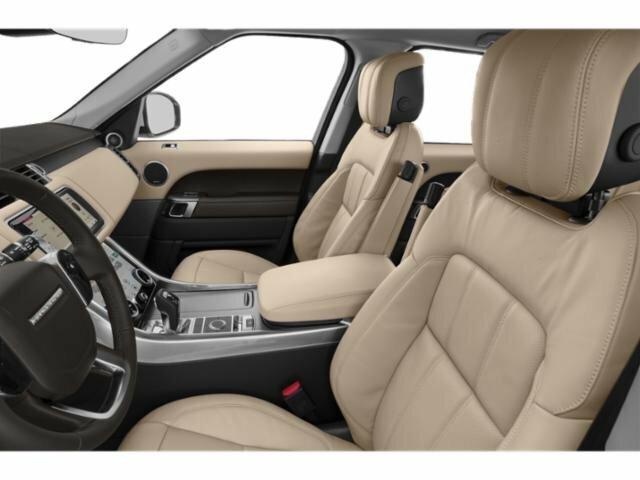 I'd like to possibly purchase this 2019 Land Rover Range Rover Sport. 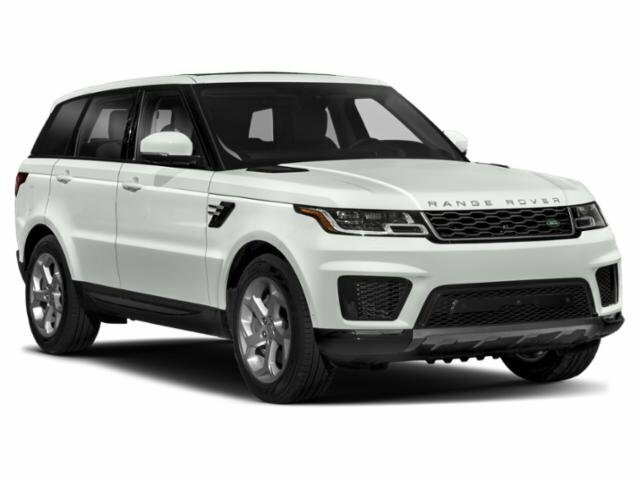 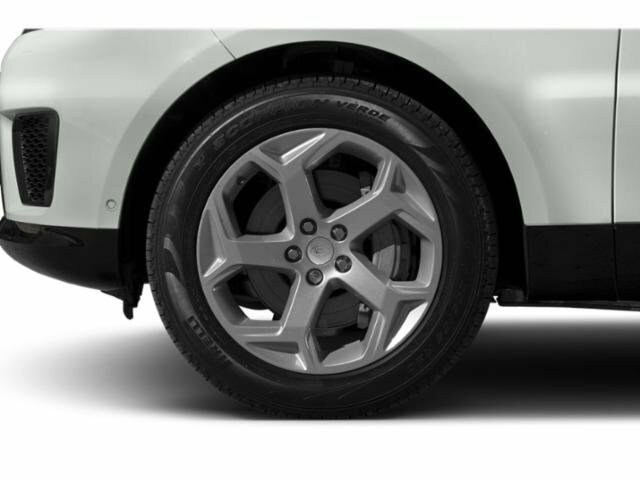 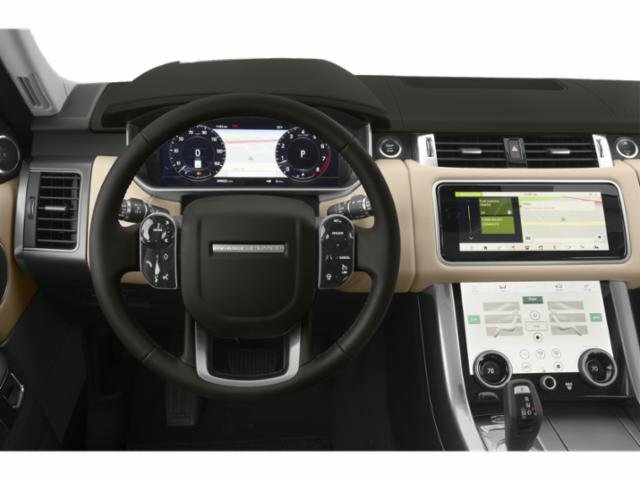 Is this 2019 Land Rover Range Rover Sport still available?